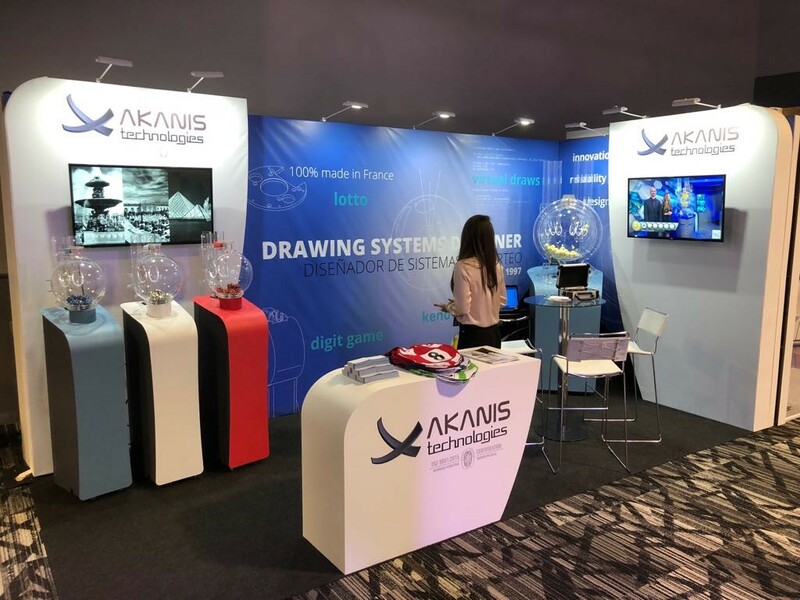 AKANIS TECHNOLOGIES is delighted, as part of its South American development strategy, to announce its membership of the CIBELAE (CORPORACIÓN IBEROAMERICANA DE LOTERÍAS Y APUESTAS DE ESTADO) Corporation. A step which is essential in accompanying our clients in this continent! 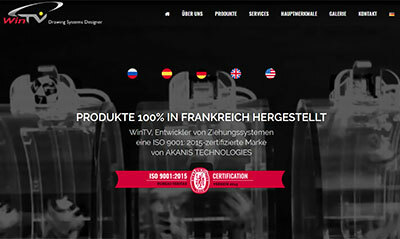 AKANIS TECHNOLOGIES website is available in German too! The German version of the brand’s website is now available! We are doing our best and hope to be able to add some more lanuages very soon. Russian version of the website now available! 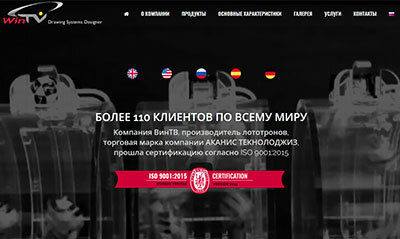 AKANIS TECHNOLOGIES, always close to its clients, has launched a Russian version of its website! The brand’s dedication to its customers begins here, by doing its best to be understood by its clients all over the world. We are currently working on the German version of the website, which should be available in the coming days. 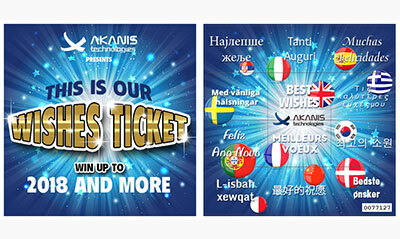 AKANIS TECHNOLOGIES team wishes you all the best for 2018. May the New Year be full of happiness, health and prosperity. We are proud to announce that Ambroise joined our team to bring his electrical and mechanical competence. 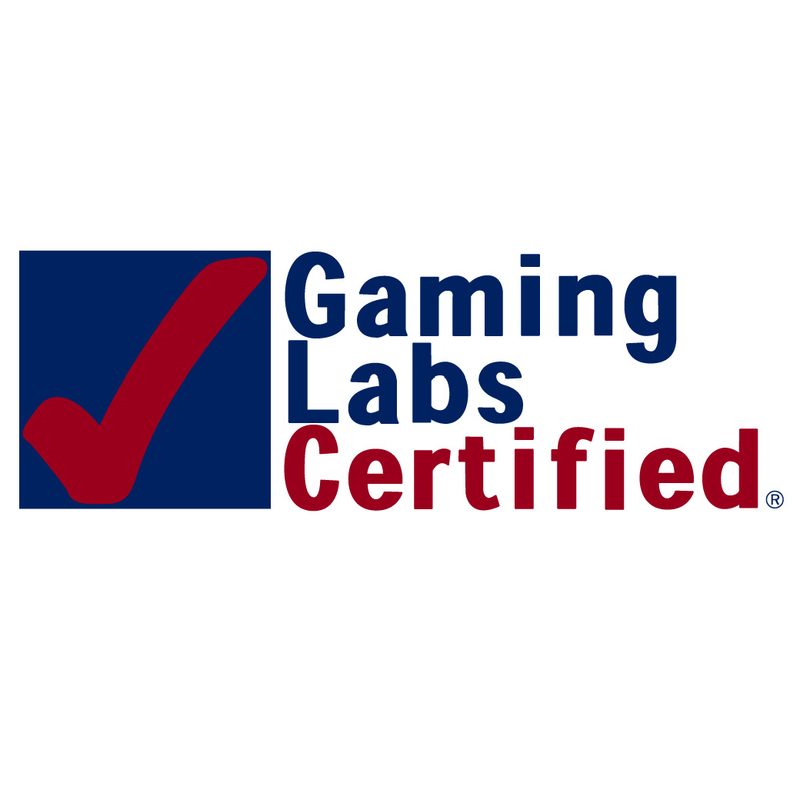 AKANIS Technologies, Certified ISO 9001:2015, shares this success with you! Thank you all for meeting us at ICE Totally Gaming in London, we hope you enjoyed the exhibition. Thank you to our partner TQG-LTS too for sharing the booth, it has been three great and fruitful days. 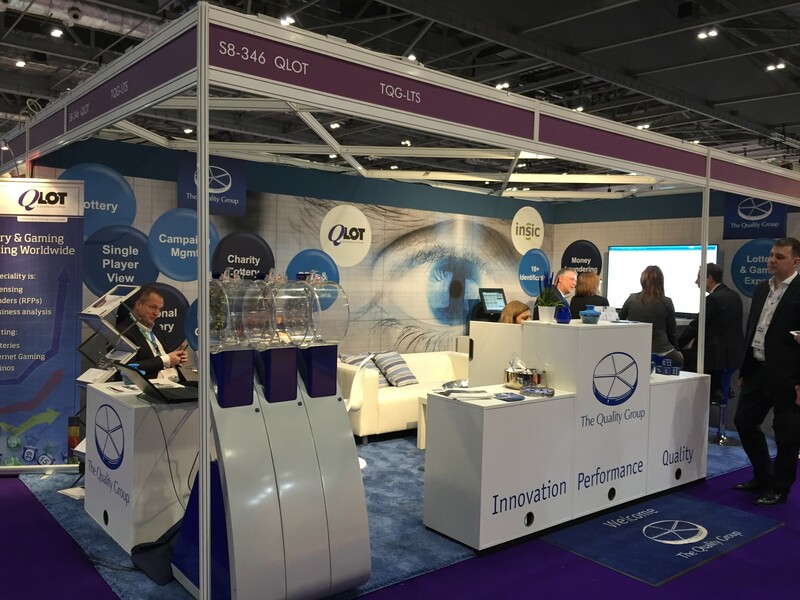 Our team is happy to announce that, as part of its partnership with The Quality Group, we will be exhibiting on booth nr. S8-346 at ICE in London from 7 Feb to 9 Feb. Come and meet us there!